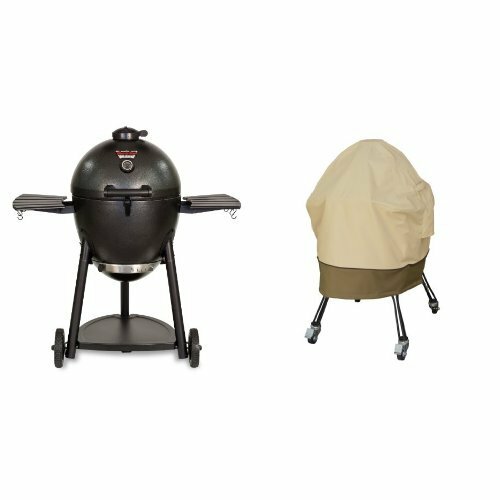 The dome is a double wall medium gauge stainless steel filled with 1 layer light-weight refractory insulation blanket. 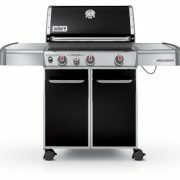 Medium Grade 430 Stainless Steel construction. This stainless steel is considered to have a good oxidation and corrosion resistance. Good high temperature resistance. 6 – Piece Tiled Cooking Surface. The ilFornino® Basic Series flooring is made from 1″ thick medium density firebrick. ilFornino® Basic Wood Fired Pizza Oven is made from medium gauge stainless steel filled with One (1) layer light-weight refractory insulation blanket. 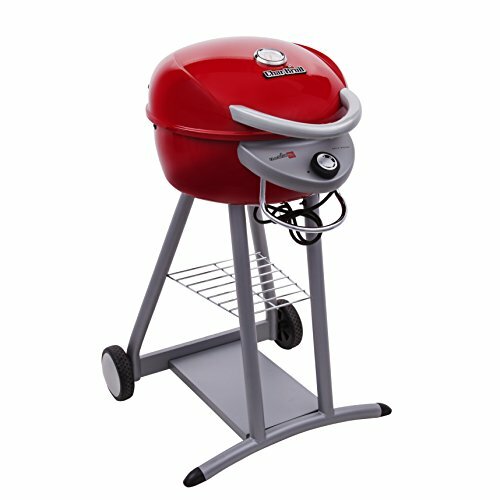 It is made from a medium grade 430 Stainless Steel construction. This stainless steel is considered to have a good oxidation and corrosion resistance. Good high temperature resistance. The dome and stand are both 100% stainless steel. 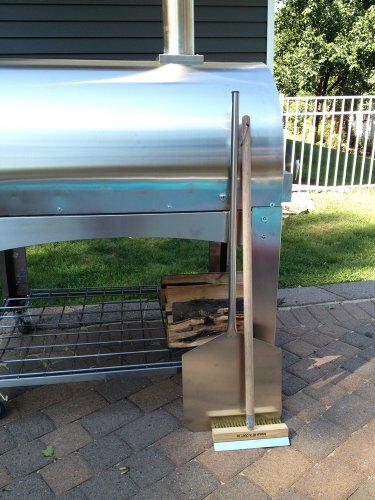 This Wood Fired Pizza Oven is constructed of the best materials. The dome is insulated with one light-wight blanket for optimum heat retention. The flooring is made up of 6 piece tiled cooking surface. The ilFornino® Basic Series flooring is made from 1″ thick medium density firebrick. 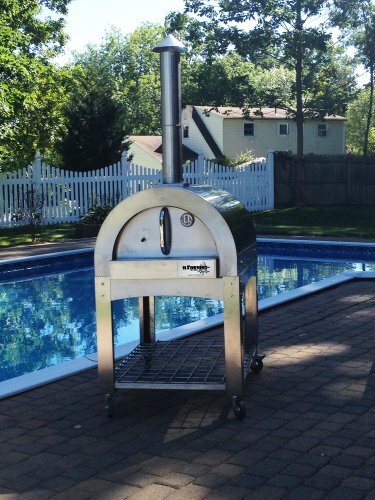 This Wood Fired Pizza Oven comes with a built in Thermometer to keep an eye on the temperature of the food you are cooking. An ash catching tray is also built in the back of the dome to catch all the ashes. 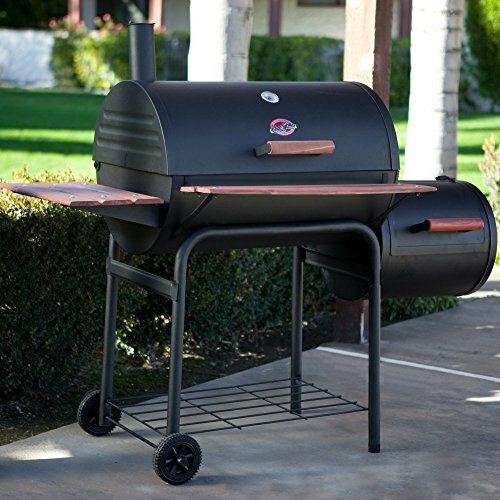 Stand dimensions: 43 ¾” L x 31″ W x 30″ H -Oven dimensions: 46 ½” L x 30 ¾” W. It stands at 84″ high with the chimney. The Total cooking surface is about 980 square inches. This Wood Fired Pizza Oven ships via freight carriers only and can be delivered to residential areas. Assembly is required. 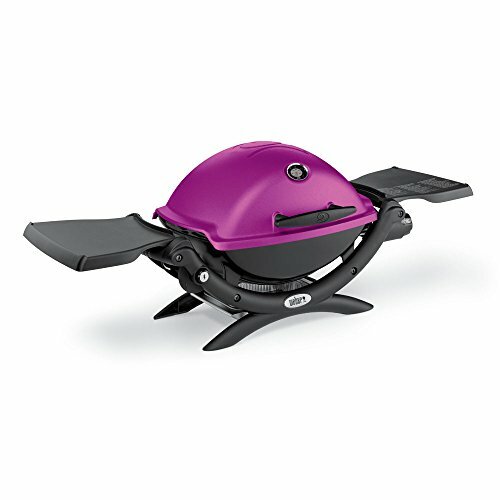 Assembly time is about 30-45 minutes depending on your skill levels. 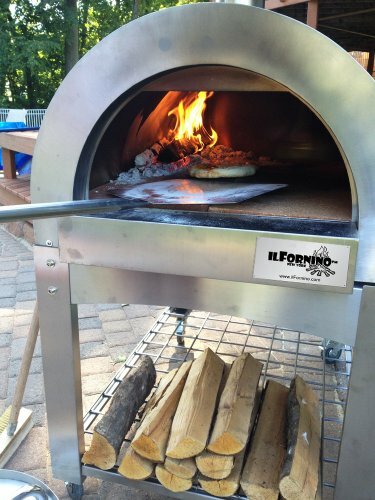 For more information about ilFornino® Basic Wood Fired Pizza Oven you can call toll free 877-302-6660. Ready to cook in 45 minutes! It includes a Peel, a Brush/Scraper and a Manual. For the complete line of ilFornino Ovens click on ilFornino.